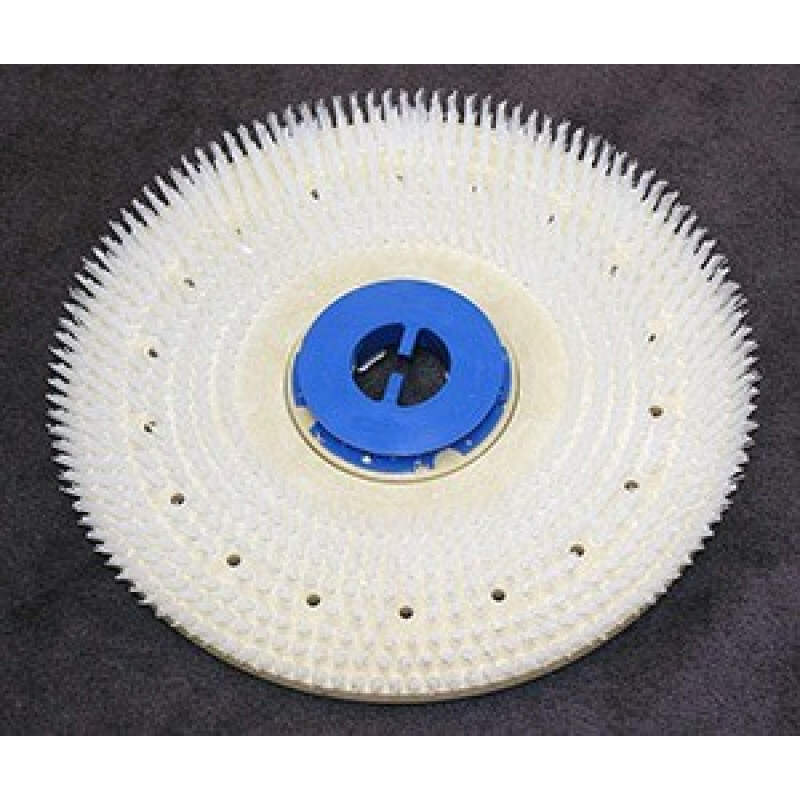 This pad driver can be used with any 20" pad that we have available. This includes our 20" red, blue, green, and our 20" black stripping pads. This pad driver fits on our 20" Pacific Floorcare traction drive scrubber and our 20" Pacific Floorcare push scrubber. 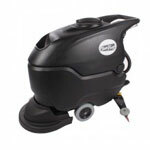 Both of these machines are great units and can also be used automatic floor scrubber brushes if need be.